On Sunday, July 29th, we begin a new feature of our worship life at New Hanover – Fifth Sunday Worship in the Celtic tradition. 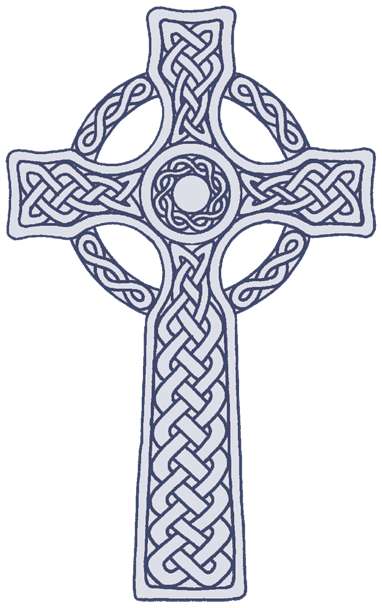 What is Celtic worship? Celtic worship traditions emphasize ideals that are complementary: experience, simplicity, and the senses. Originating in Ireland in the 8th and 9th centuries, Celtic worship is meant to facilitate more intimate encounters with God through the senses, music, liturgy, and community. In Celtic worship, God’s revelation can come through the ears, by listening to and participating in music. As the Word and music shape our understanding through hearing, art and scenes from our life together will bring us new and deeper insight through seeing. This Sunday’s service features times for silent meditation and contemplation. During these times, we invite everyone to relax their mind and open their heart. Celtic worship services will be held every fifth Sunday of the month at the normal worship time of 9:30 a.m.